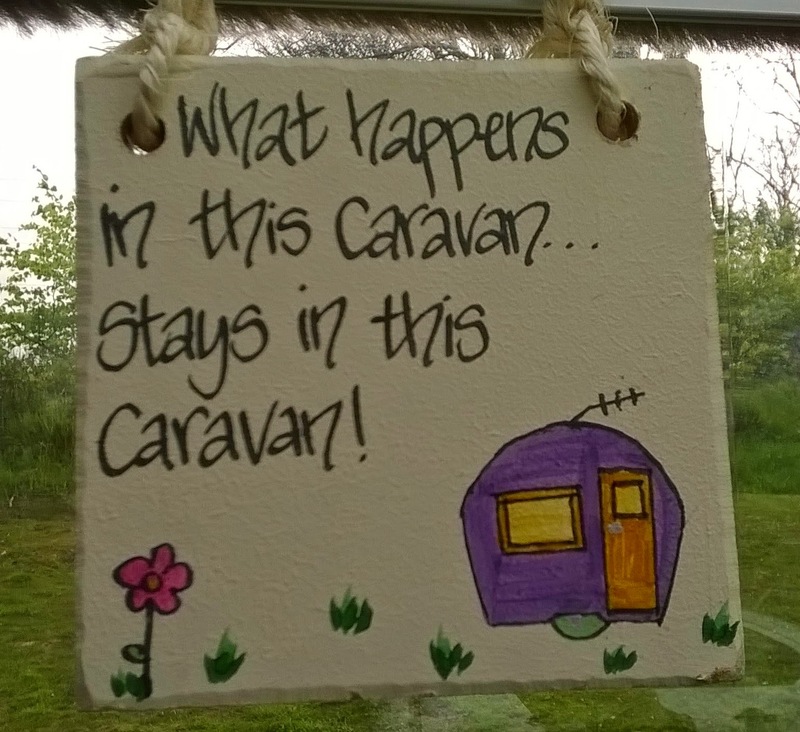 Our caravan blog: Not a caravan trip! This is the bridge leading to our storage site. The lorry has been removed but the bridge hasn’t been repaired and there are no signs of it being repaired any time soon! There is another, smaller bridge further down the canal but it is locked and you have to make arrangements to use it, and the path leading to it is very narrow, and we are worried that we wont be able to find anybody to unlock the gate when we get back, leaving us stranded! All very frustrating, especially as the weather has been pretty reasonable recently. At least two trips cancelled so far. So the luxury of a hotel this weekend, courtesy of KGB Deals. Two nights at the Ambleside Lodge for £99…not bad! The hotel had pretty bad reviews, but we really couldn’t fault it for the price. A superior room with a separate sitting and dining area. We arrived mid afternoon after stopping off to look at a car. The search for a new car is becoming a bit of a saga, suffice to say there aren’t many low mileage diesels capable of towing a caravan around at the moment. Not in our price range anyway. It was raining when we arrived, but it soon brightened up and didn’t rain again all weekend. The Ambleside Lodge is just a short walk from the town centre, so we had a wander around the town and popped into a couple of pubs. Then dinner at Fellini’s, a vegetarian restaurant. Got the 9.30 bus from Ambleside to Dungeon Ghyll, after a full English breakfast, to tackle Pike O’Blisco, 705 metres. Bus rather than car because whenever we have been to Dungeon Ghyll in the past we have had trouble parking, although this time there seemed to be plenty of spaces. Followed another couple, and a man with two dogs (who was also on the bus), most of the way up, but they went on to tackle Crinkle Crags, which we have already done. We descended to the Wrynose pass and returned via Blea Tarn. One of the dogs had a lot of trouble on the bits where you had to scramble up, and needed a helping hand. No such trouble for J, who skipped up like a mountain goat. Got back to the bus stop at 2.45, next bus due at 5! We deliberately hadn’t packed any lunch because we thought we would be able to get something to eat in the Old Dungeon Ghyll hotel, but discovered they only serve until 2pm. Instead we walked about a mile to the New Dungeon Ghyll hotel, which is a much nicer place and, hurrah, they serve food all day. 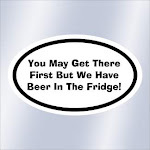 And nice beer! In the evening we went to Zeffirelli’s, Fellini’s sister restaurant with upstairs wine bar. We didn't eat there but sat upstairs and watched a jazz quartet. A bit of a mixup at breakfast. We were given someone else’s toast, and then a breakfast with two eggs which somebody else had requested. Breakfast was served by an elderly couple and almost every table was occupied, so must have been pretty stressful for them. Not as stressed as D though who worried he was going to get a beating for eating other people’s breakfasts! Early check out of 10:15, so we were home by noon. D is determined to get away in the caravan before winter arrives, so if the bridge doesn’t get fixed we might try the other bridge in a couple of weeks. Ravenglass or Coniston are front runners at the moment.